Chit Chat Club® speech groups are held at the DSA Office on Thursdays from 5:00-7:00 p.m. and are FREE for person(s) with Down syndrome and siblings. These groups are led by certified Speech Paths. You must be a member to register and attend. 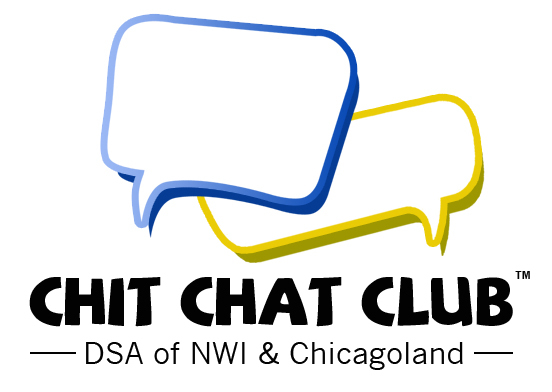 For questions, email Stacey Killeen or Brittany Dunne at ChitChatClub@dsaofnwi.org.